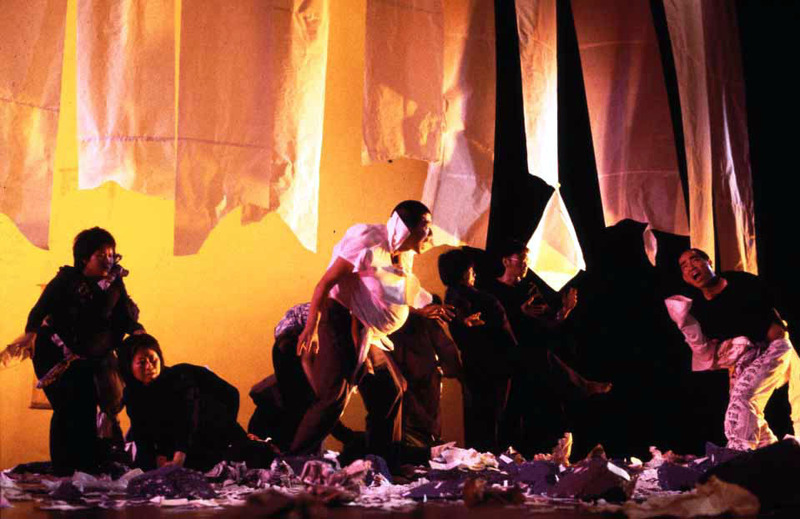 Clash is founded in 1998 as an infinitive collective theatre group, includes members of freelance artists, theatrical artists, social worker and members from People Theatre (HK) and The Outcry of Streetwise. Involving in wide range of theatrical activities, such as contact improvisation dance, street theatre, forum theatre, playback theater, shadow puppet, sound painting, theatre-in-education and improvisational theatre, Clash explores contemporary theatre art. Societal collective notions and personal ideas are compatible; clashes between formalism and ideology are welcome.